It's a howling winter night with no moon and the beachfront streets of Bondi are empty but for the odd intrepid traveller pushing head down into the wind. I am dreaming of home, hot bath, bed. Instead I am crouched on a pint-sized plastic chair, in a circle with 10 other well-swaddled punters warming my cold hands on a cowhide and connecting with my inherent groove. No heal-your-inner-child hooha however - this is seriously funky stuff. 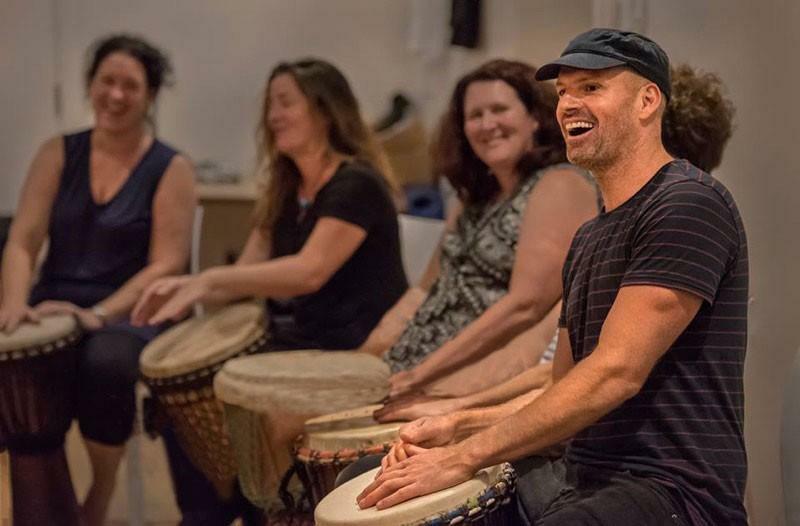 We are midway through a six-week community drumming workshop, held by Bondi-based rhythm maestros, In Rhythm. Some of us have never laid hand to a drum. Many haven't picked up an instrument since we retired our school recorders decades ago. But when we start to play, a strange thing happens. Somewhere in the midst of those first nervous boom diddy kakas, we hit our stride and the big rockin' groove of a roomful of taut African djembes shakes us to the bone. 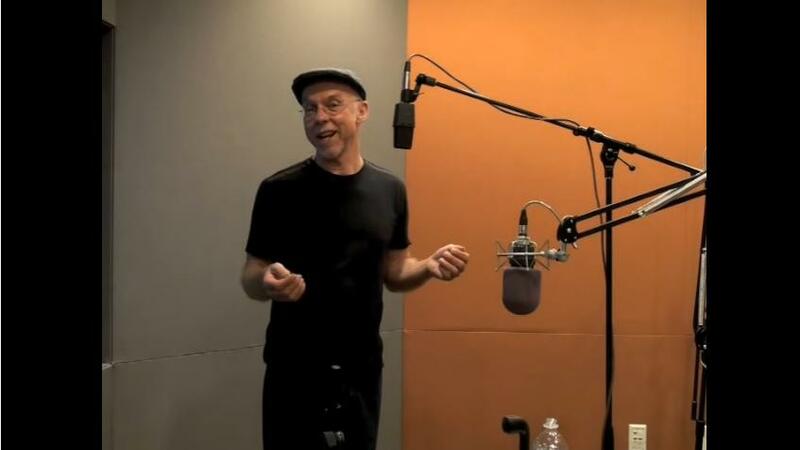 'Rhythm is innate,' says Beau of In Rhythm. 'We all have a heartbeat and our breath. Once we relax our conscious mind, it's like opening a doorway,' he says. After more than 10 years hitting the skins, Beau has been running drumming workshops for the past six years. The community workshops focus on learning one African rhythm in all its parts, followed by a group performance. In Rhythm also facilitates corporate workshops and performs at events, as well as making, selling and repairing drums. Beau says the energy created by a group of drummers can have a profound effect on people. 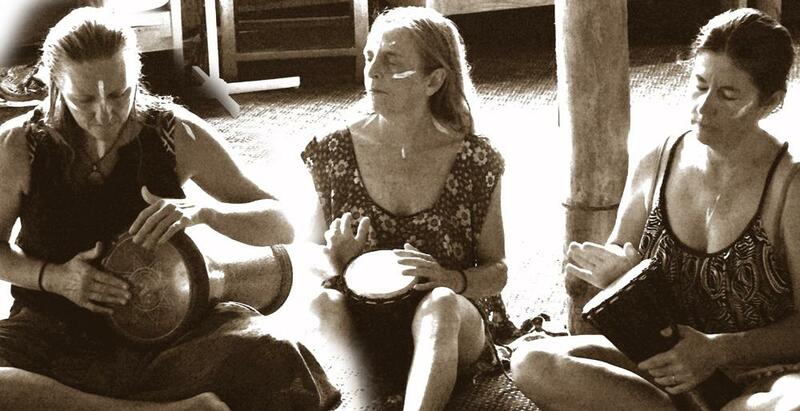 'Not only do people get really energised but banging on a drum can also be a great release of tension. And a great way to meet like-minded people.' Before I know it, my inner child is up and shaking her thang. Who needs a hot bath?